Research into cervical cancer has saved many thousands of lives through screening and better treatment. We’ve played a key role in this progress through our pioneering radiotherapy research, helping to introduce and improve the national cervical cancer screening programme, and carrying out early studies that contributed to the development of the HPV vaccine. 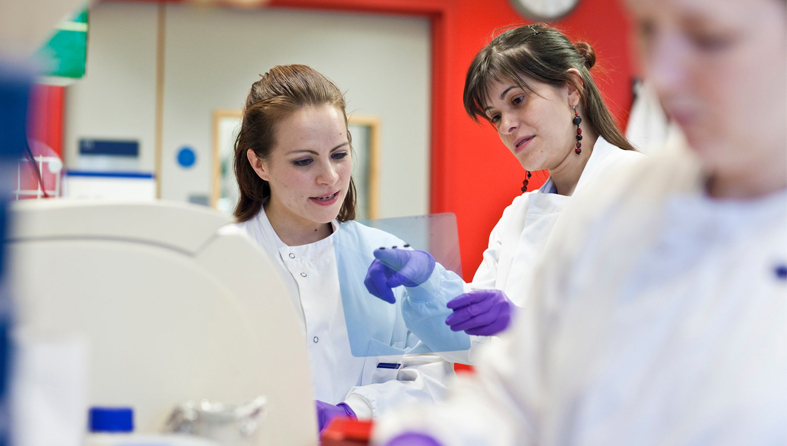 From studying the biology of cervical cancer cells in the lab to leading clinical trials testing cutting-edge treatments, our researchers are working hard to ensure more women survive cervical cancer. Thanks to research, we’ve helped change the outlook for women with cervical cancer.